Summer is in full swing and there’s still time for planting and maintaining your landscaping. You will want to put a little thought into your plan before you begin. Where to craft it, what to plant and what tools will be needed are the first things you will want to consider. Is it mostly sunny, shaded or in between? What kind of plants do you want, herbs or flowering plants? There are so many decisions to make when preparing your garden. You will want to test the pH levels of the soil and rough it up using a tiller and rakes. Do the research on your plants and decide what is right for you and how much work it will take to maintain and keep it healthy all season long.The following list is compiled of top five plants you will want to consider incorporating into your landscaping to keeps the bugs away. 1. ChrysanthemumsChrysanthemums make a beautiful addition to any garden. With their textured layers of multiple colors of orange, red, white and yellow, they will brighten up any space. They are wonderful plants to ward off pests such as ants, ticks, lice, fleas, bed bugs, spider mites, Japanese beetles, roaches, root-knot nematodes and harlequin bugs. This plant can be planted during any season and doesn’t have a soil preference, but it does prefer to grow in the sun. The lovely colors of orange and yellow will glimmer off these flowers that will bloom in the fall, spring and summer. They are not as picky about the soil they live in but they do prefer to grow in full sunlight. These flowers will make a great companion for the others in the garden as they fight off mosquitoes, aphids and they will even help to keep the rabbits away. These flowers will look beautiful in your garden or on your table in a colorful bouquet. This ornamental flower is a member of the onion family, so they have been known as a natural insecticide. These impressive purple flowers grow to be six feet high and would make a beautiful backdrop to your garden. They are not picky about their soil but like the previous two, they will thrive best soaking up the sun. They repel against carrot flies, cabbage worms, slugs and aphids and because of their heritage, the deer and rodents are not fond of these beautiful flowers. These elegant flowers will brighten up your garden throughout the summer offering a variety of orange, yellow or red colors. The soil doesn’t matter to these flowers as long as they can enjoy the sun. They will be happy to shoo away the slugs, whiteflies, flea beetles, squash bugs, cabbage loopers, and caterpillars. The Nasturtiums are quick to send away any viruses that might want to visit. Add these delicate flowers as a border to your landscaping, along your driveway or walk, or add them to the front of your flower bed. These colorful flowers come in a variety of pink, purple, red, white and yellow. They bloom in the fall, spring and summer and are happy making their homes in the sun. These flowers can be added to your garden as a border and do just as well in a container. They will fight off many pests such as caterpillars, leaf miners, aphids, tomato hornworms, leafhoppers, squash bugs, and asparagus beetles. They will repel against viruses, bacterial soft rot, and gray mold. Choosing the right tools for your landscaping projects make a big difference in working smarter rather than harder. When it comes to finding the right parts and accessories for your equipment, contact the friendly staff at Hondalawnparts.com, where you can get just what you need to keep your equipment well maintained for your gorgeous garden displays. When you buy a riding lawn mower, you are making an investment. You certainly want a durable piece of equipment that is long lasting and can handle the wear and tear of frequent use. 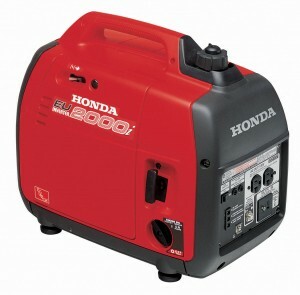 Honda offers some of the finest top of the line mowers made with high-quality parts. 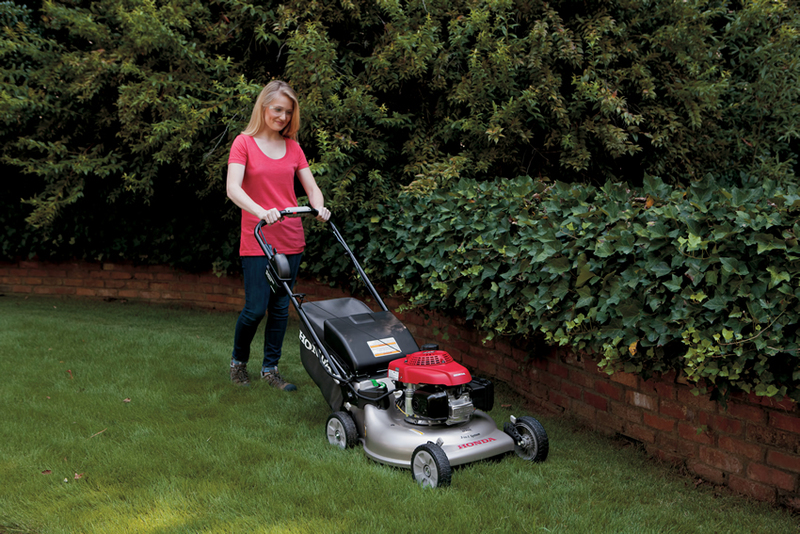 As with most equipment, maintenance is essential in keeping your mower running in top condition. 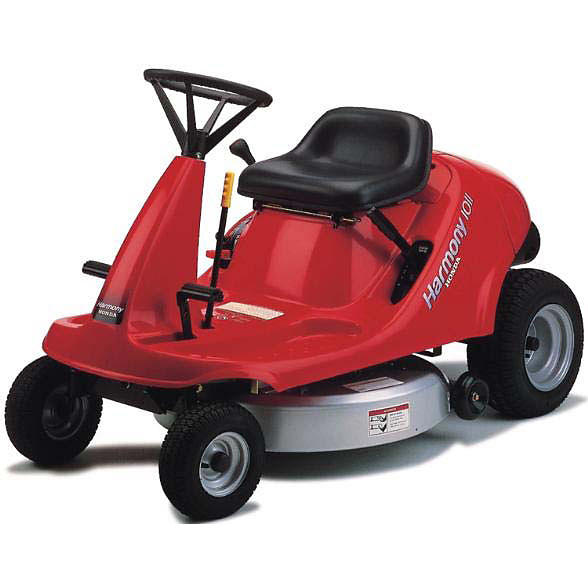 Find out how to properly care for your Honda H1011 Riding Mower. Before you begin any maintenance or service on your Honda mower, it is important to know that you should take some basic safety precautions first. The key to getting that professionally manicured lawn look is a combination of careful planning and having the right equipment for the job. You can’t accomplish a professional looking lawn without the help of a strong mower, an edger, and a trimmer to clean things up. Here are a few tips to get your lawn looking like it belongs in a magazine. 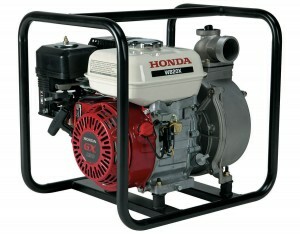 Honda has a great selection of water pumps that can be used in many ways for different applications. Here is some information on what you need to know specifically about the Honda WB20 & WB30 series water pumps. After you have purchased your new Honda EU2000i Generator it is important that you keep track of the regular maintenance needs of your equipment to ensure that it does not get damaged during operation. Part of this maintenance is regular oil changes. You should be checking the engine oil each time you use the generator to make sure there is enough oil in it, especially if it has been sitting for an extended period of time. Otherwise, your first oil change should happen at the end of your first month, or the first 20 hours of operation. Each additional oil change will take place at 6-months or 100 operating hour intervals afterwards. This is a very simple process that should only take a few minutes and a single screwdriver along with an oil pan and funnel.